Executive director Tommy Wilson said the board had provided the "jumper leads" to kickstart the project and provide an "oasis" for families living in cars, caravans, sheds and garages. "It will take three months to work on each family and apply our social services, super glue to fix up the broken pieces," Mr Wilson said. The long-term plan was to deal with the city's ongoing crisis - the organisation had a contract for 250 interventions "that is knocking on the door of 1800", he said. "We see the whanau or family unit as the primary area of concern, and keeping these whanau together under one warm, dry roof this winter is the priority for us." The organisation would lobby strongly for part of an estimated 60 emergency housing places allocated to the Bay of Plenty, announced in the Budget by the Ministry of Social Development and had teamed up with other iwi to support Accessible Properties Ltd bid on Housing New Zealand's 1124 Tauranga state homes sell off. "If we can bring six of these houses that are coming up with this consortium and start an emergency housing village 'Whare 4 Whanau' we can make some serious gains into solving this housing crisis. "Once they have a warm, dry roof over their heads we will look at transitioning them into short-term and then long-term housing." 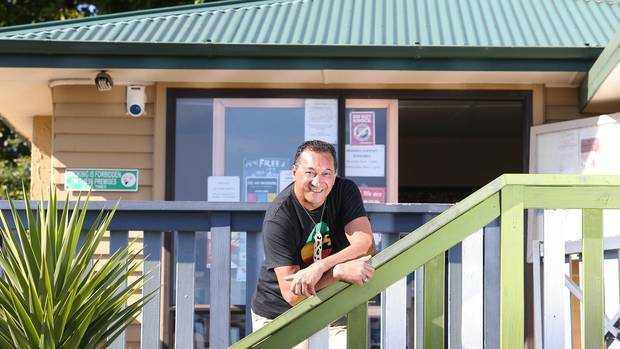 Mr Wilson said the service was kaupapa Maori driven and shared similar philosophies with Merivale Community Centre so it made sense to bring them on board.